Culture media has been used by microbiologists since the nineteenth century. Even with the increased use of rapid methods the majority of techniques found in the pharmaceutical quality control laboratory require growth media. For the assessment of culture media, no one definitive standard exists. 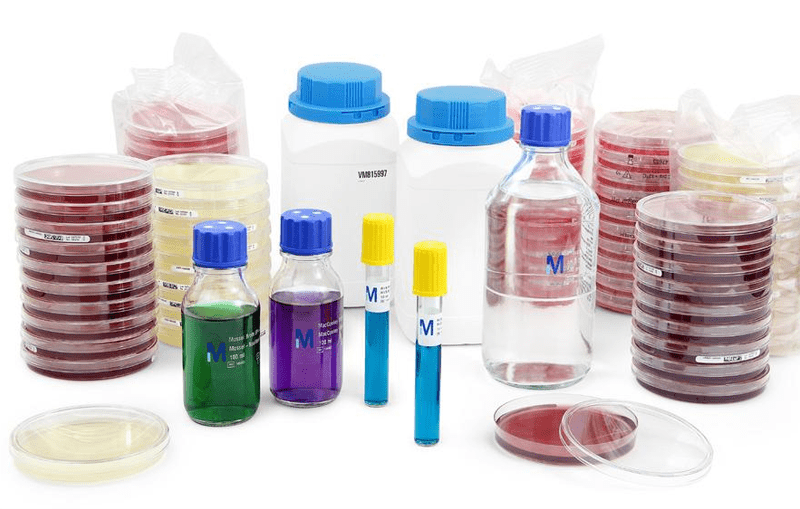 Culture media is of fundamental importance for most microbiological tests: to obtain pure cultures, to grow and count microbial cells, and to cultivate and select microorganisms. Without high-quality media, the possibility of achieving accurate, reproducible, and repeatable microbiological test results is reduced. A microbiological culture medium is a substance that encourages the growth, support, and survival of microorganisms. Culture media contains nutrients, growth promoting factors, energy sources, buffer salts, minerals, metals, and gelling agents. Since there are many types of microorganisms, each having unique properties and requiring specific nutrients for growth, there are many types based on what nutrients they contain and what function they play in the growth of microorganisms.